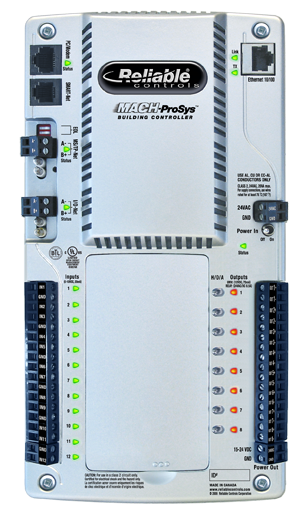 With its onboard I/O, the Reliable Controls® MACH-ProSys™ takes the MACH-ProCom™ higher, reaching the apex of control as a fully programmable, Internet-connected, BACnet Building Controller (B-BC) ideal for large rooftop equipment, large mechanical rooms and multi-building applications. 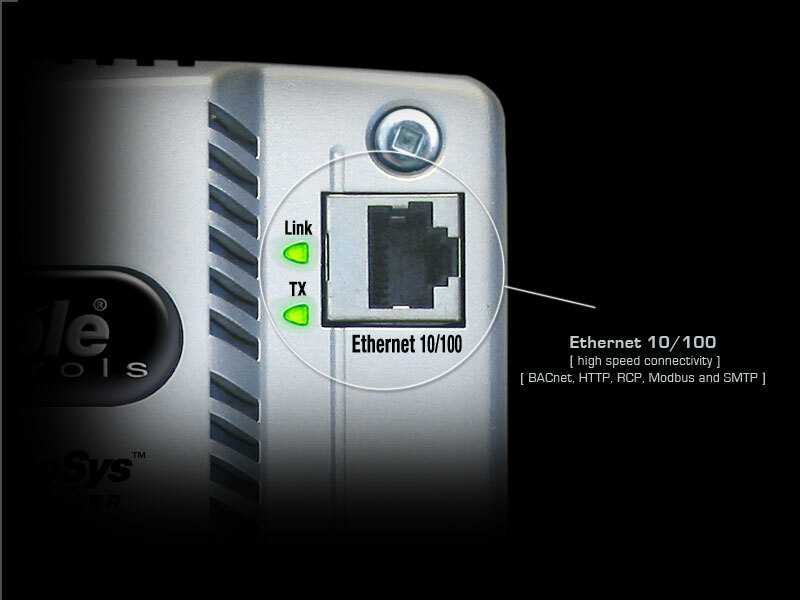 The MACH-ProSys™ provides high speed 10/100 Ethernet, SMART-Net communications, 12 inputs and 8 outputs, and protocol support for BACnet®, RCP, and Modbus RTU and TCP (both master and slave). 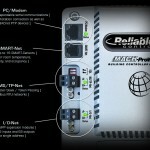 Additional points are added to the MACH-ProSys™ using convenient MACH-ProPoint™ expansion modules. 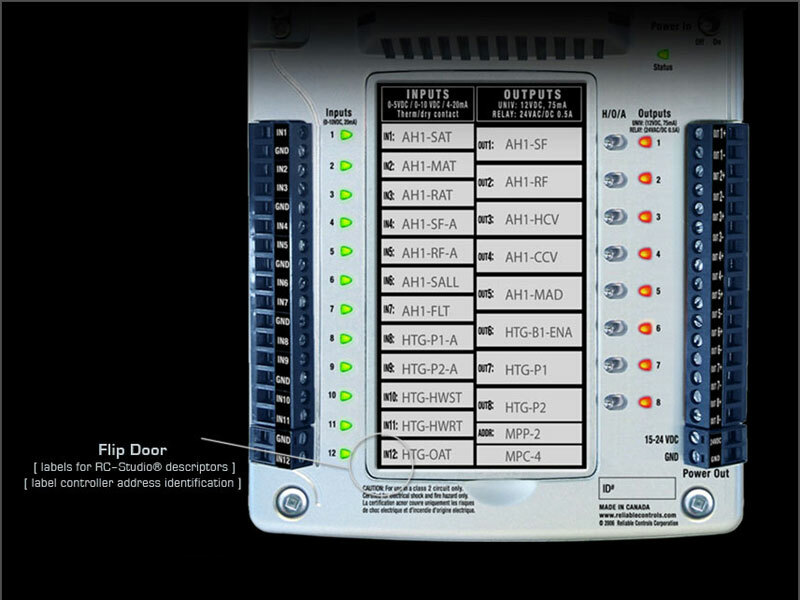 Up to 7 MACH-ProPoint™ expansion modules can be added to each MACH-ProSys™ controller. 24 VAC/VDC, 75 VA max. 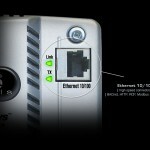 2 EIA-485 @ 76.8 kbps max. 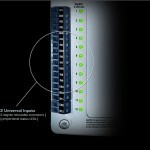 SMART-Net™ port @ 16 sensors max. 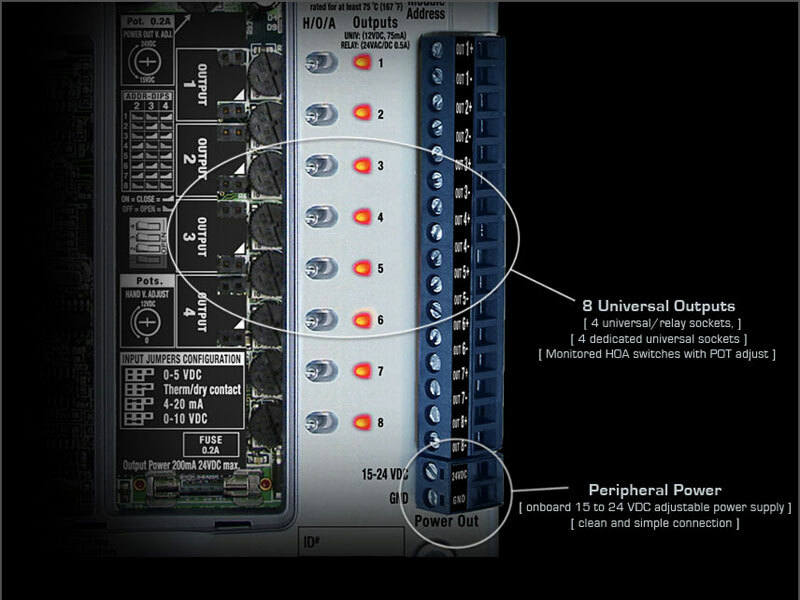 Add modular inputs and outputs to any Reliable Controls® MACH-ProCom™ or MACH-ProSys™ controller with this flexible, general purpose input/output expansion module. 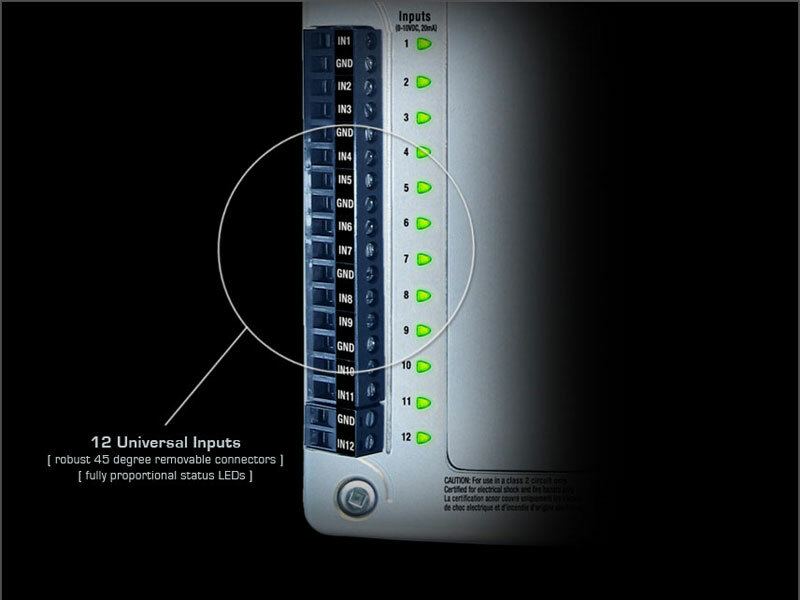 Maximize the monitoring capacity of any Reliable Controls® MACH-ProCom™ or MACH-ProSys™ controller with this all-input expansion module. 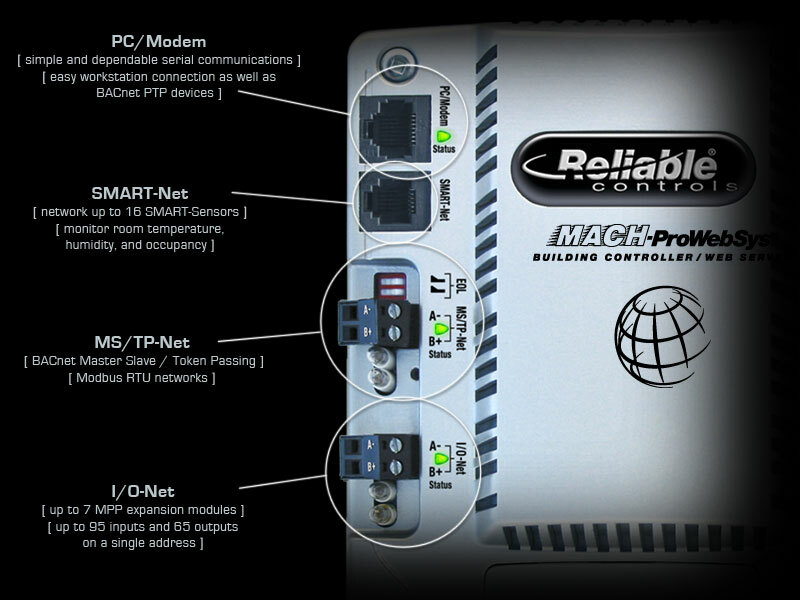 Add modular outputs to any Reliable Controls® MACH-ProCom/Sys or MACH-ProWebCom/Sys controller with this flexible, general purpose output expansion module. 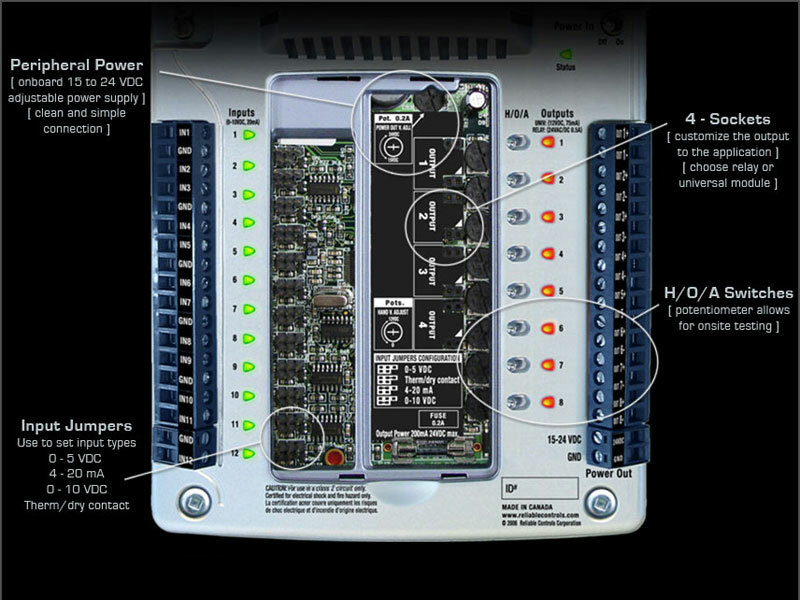 The Universal Output Module (UM) provides a standard Reliable Controls® 0-12 VDC 75 mA output. 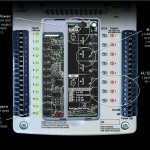 Built-in overload and short-circuit protection. 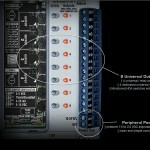 Modulating or digital range configured using RC-Studio® 2.0. Sold in packages of ten. 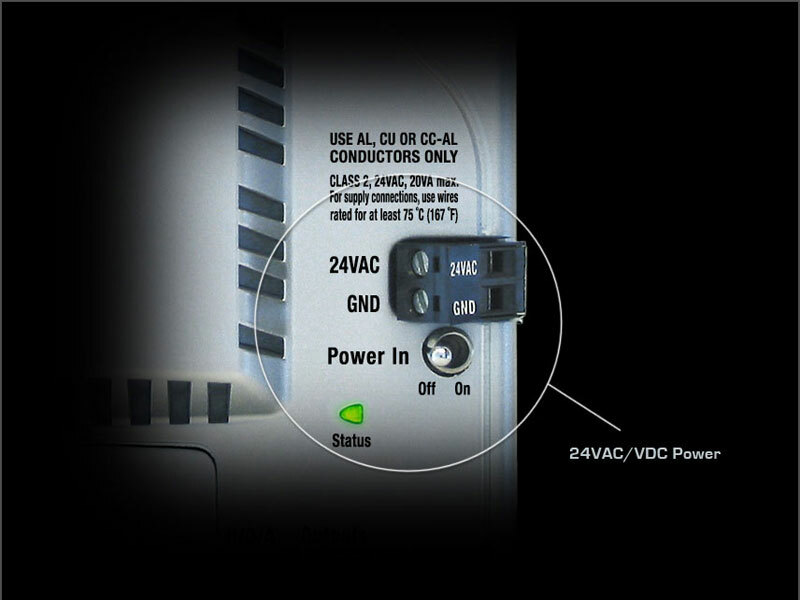 The Triac Output Module (TM) is a single normally open contact for 24 VAC loads only, 0.5 A. 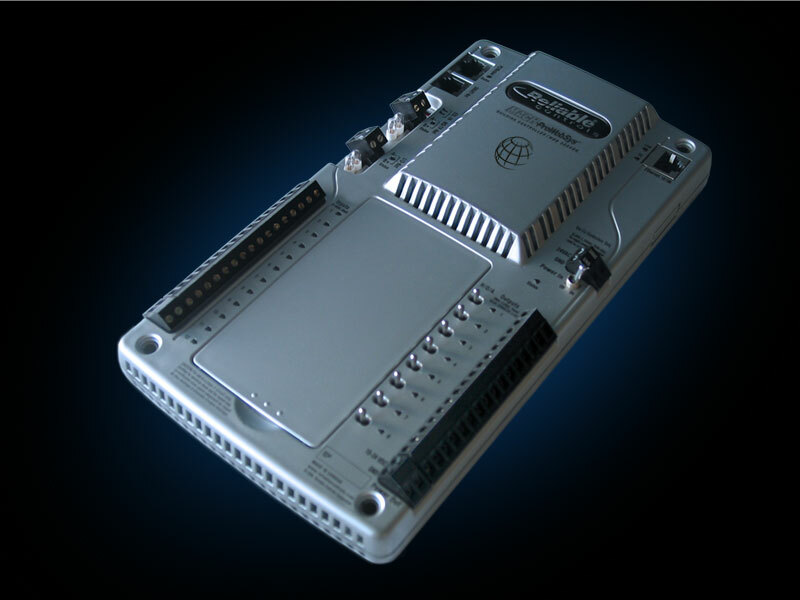 Ideal for switching 24 VAC control circuit loads found in packaged HVAC systems, and 24 VAC two-position or floating point actuators. Sold in packages of 10. 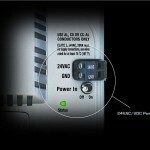 The Relay Module (RM) is a Single Form C SPDT dry contact, 24 VAC/DC, 0.5 A. 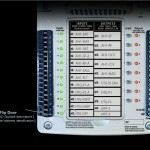 A jumper is provided to select normally open or normally closed operation. 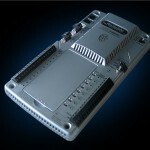 Ideal for switching low current and/or DC loads. Sold in packages of 10.